As a marketer, we all aware that social media branding can enhances your brand exposure, increase brand awareness and provides a boost that is the must for every business to survive in the current era. Studies revealed that more than 78% of small businesses and startups use social media to gain more customers. Interestingly, 33% of the customers recognized social media platform as the right platform to identify new brands/products/services trending on the market. Twitter is one of the right platforms to spend some time in interacting with your customers to develop good relations with them, so don’t ever try to push them with over promotional tweets with links. “Picture Speaks More than Words” – As like this adage, adding images in your tweets will get you more visitors when compared with tweets without any images in it. Albuquerque SEO experts suggests the tool named “Twitshot” to fetch relevant images for your tweets. Try tweeting with famous quotes & sayings. To get more engagement for your tweet, you should start tweeting more valuable yet famous saying, give some time and then push your commercial tweet. Don’t just copy & paste the famous sayings, instead come up with a new title to reach more audiences. Win Customers & Gain More Traffic! Nowadays, everyone is using Twitter! So, it’s never been easier than now to start your twitter marketing campaign! 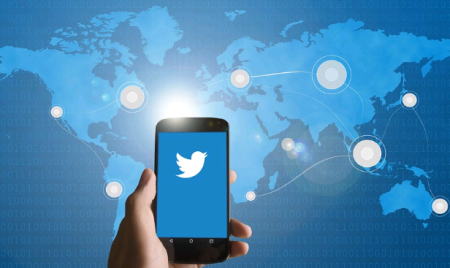 Get help from the leading SEO Company in Albuquerque and make sure to follow the above mentioned tips to get the most out of your twitter marketing!